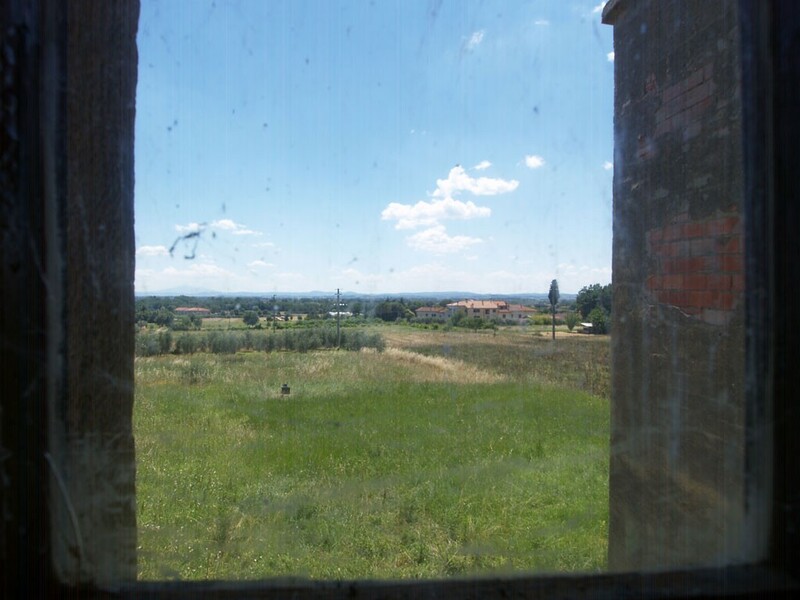 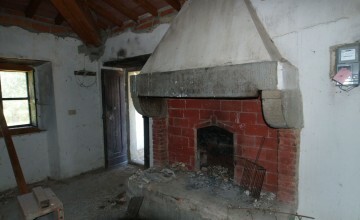 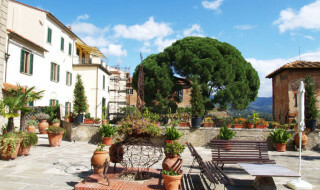 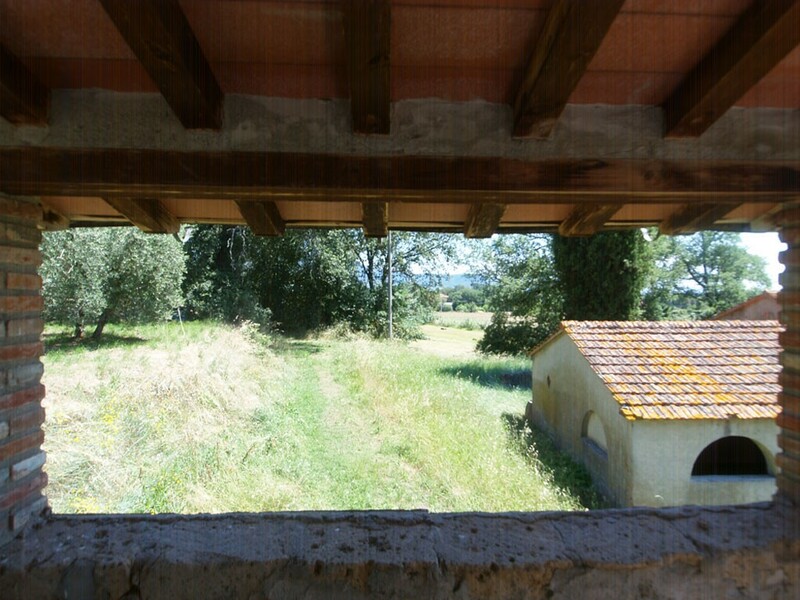 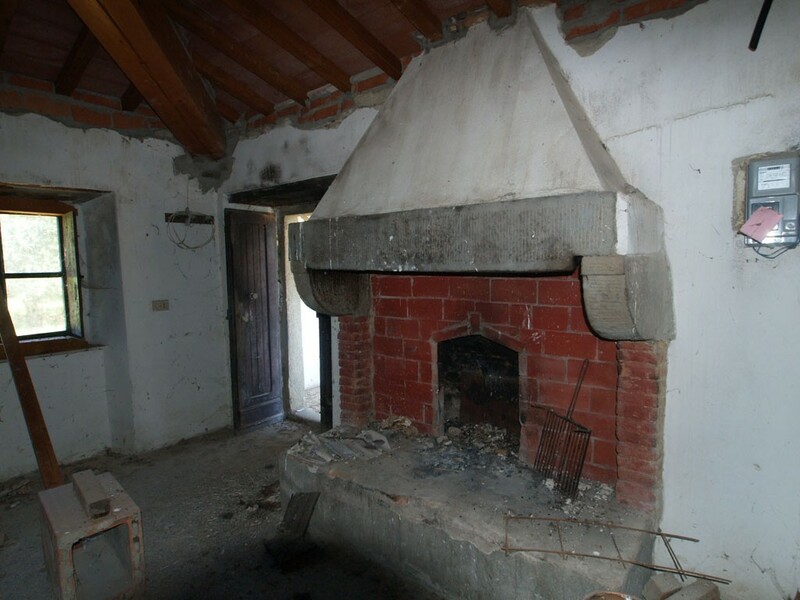 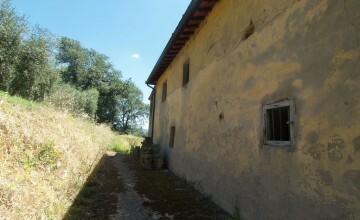 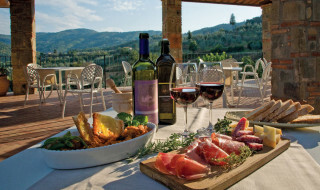 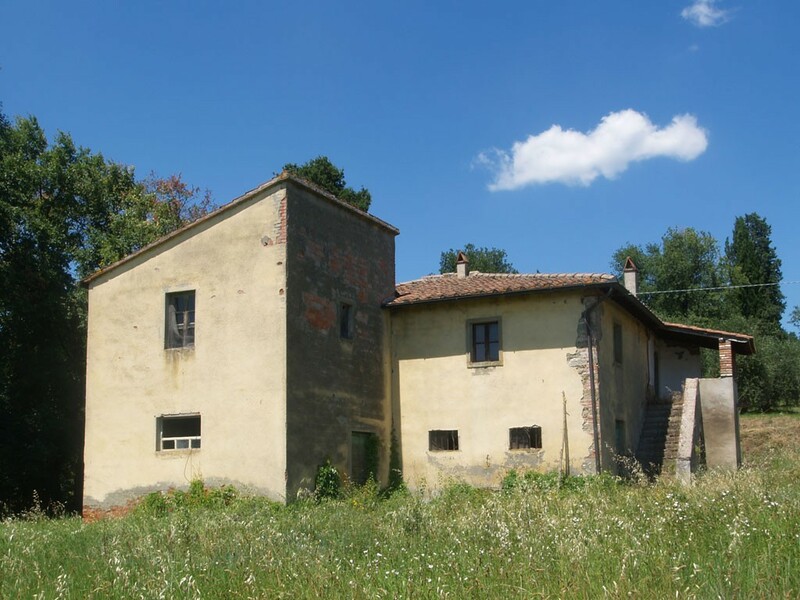 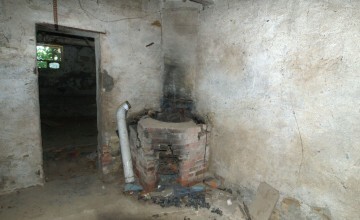 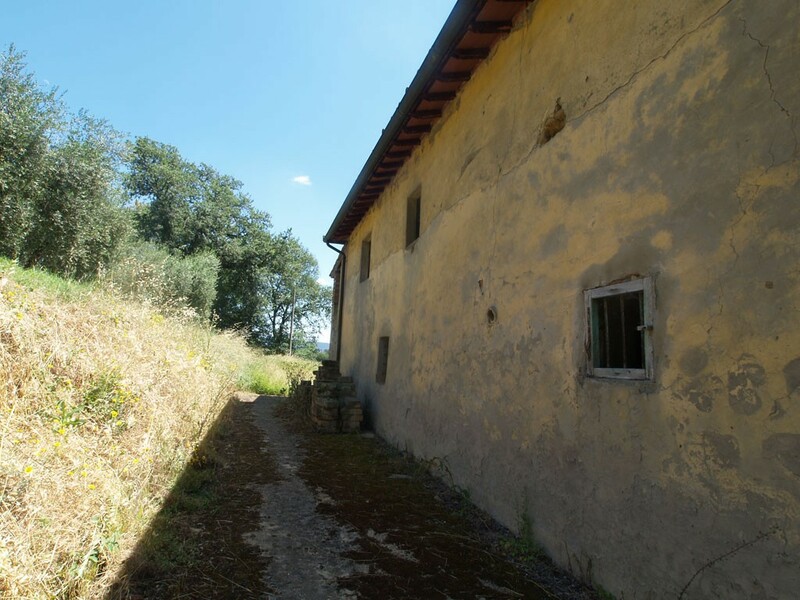 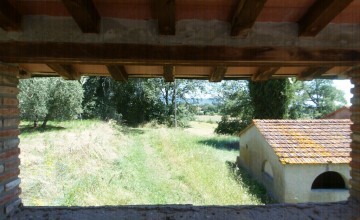 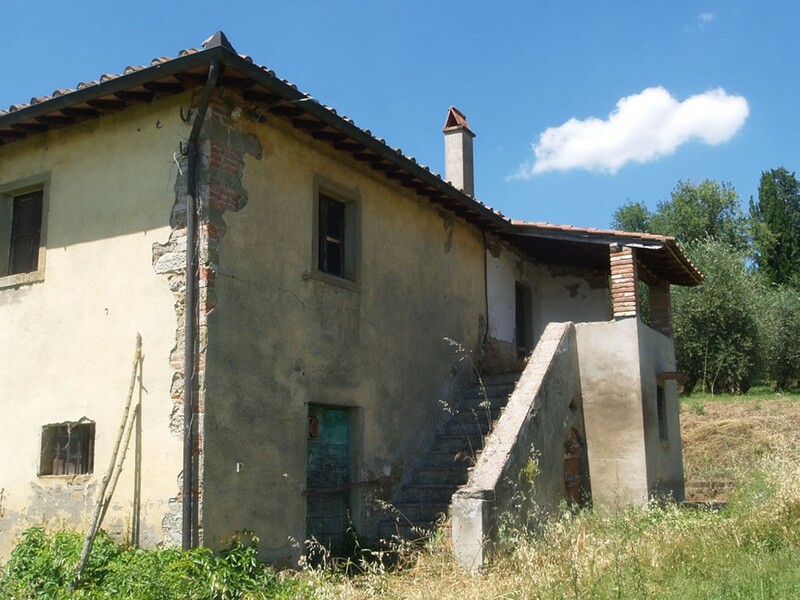 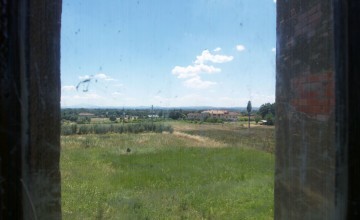 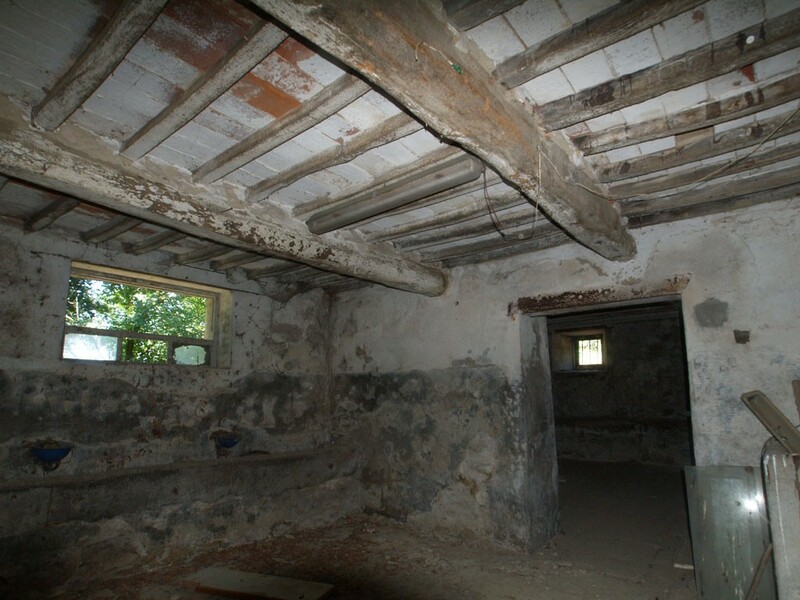 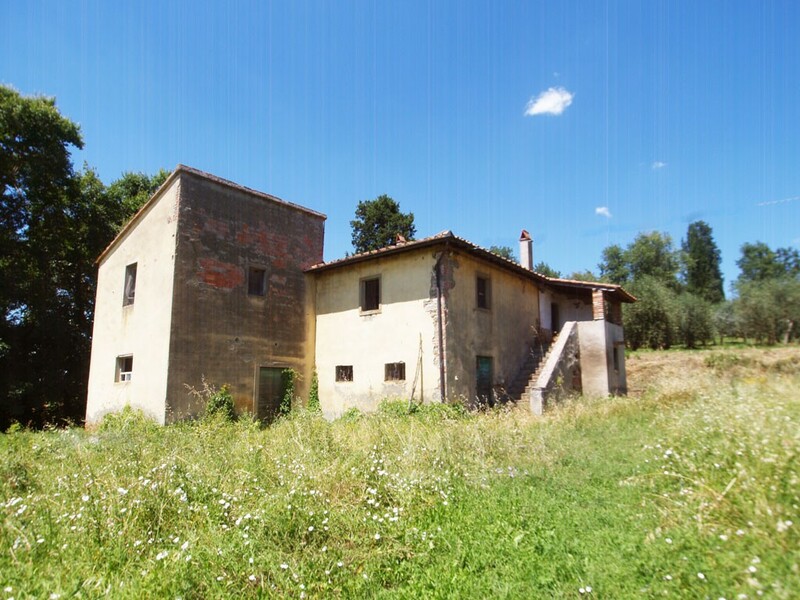 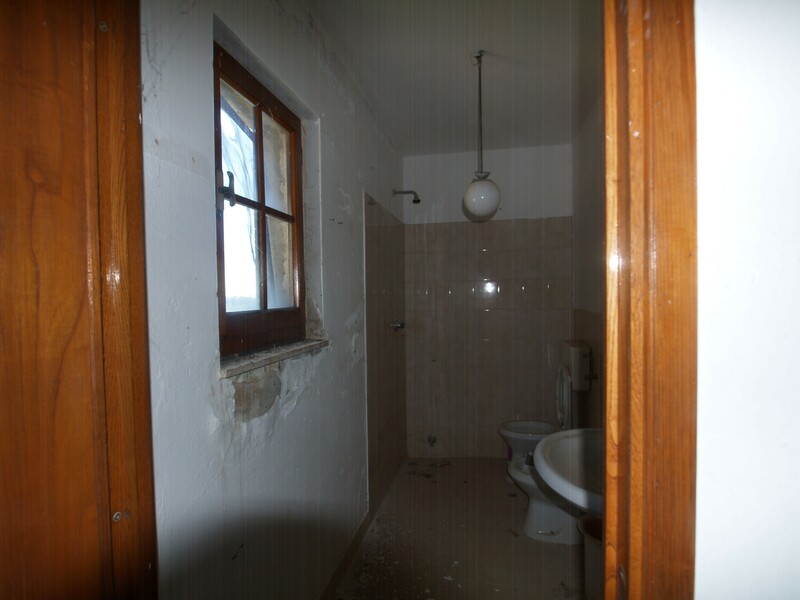 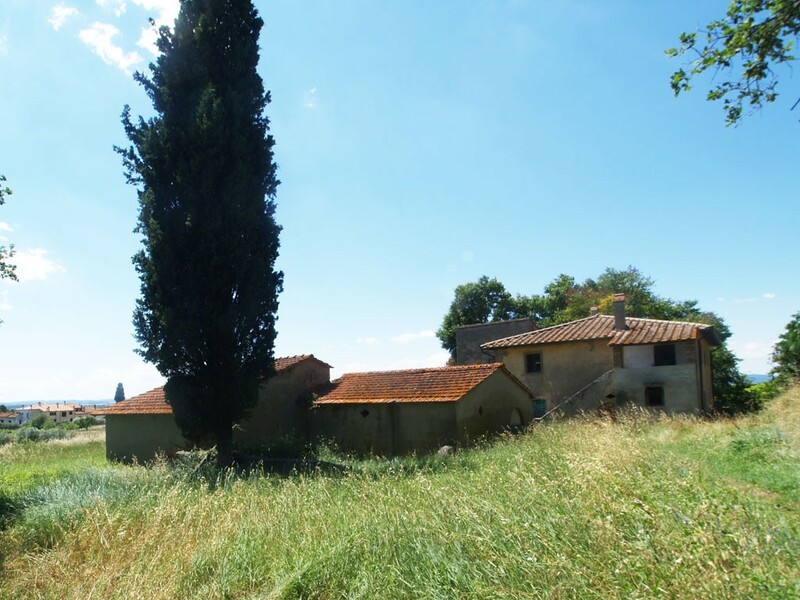 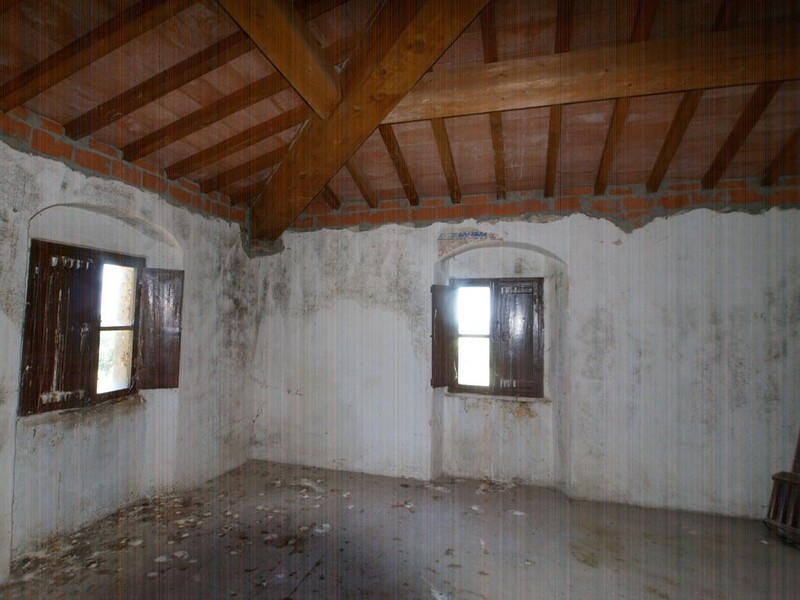 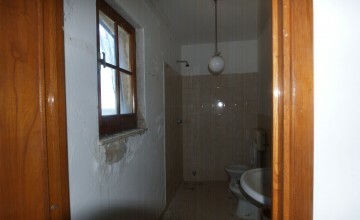 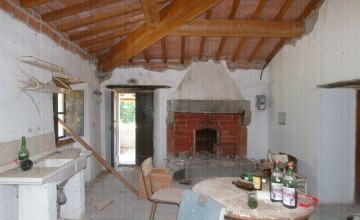 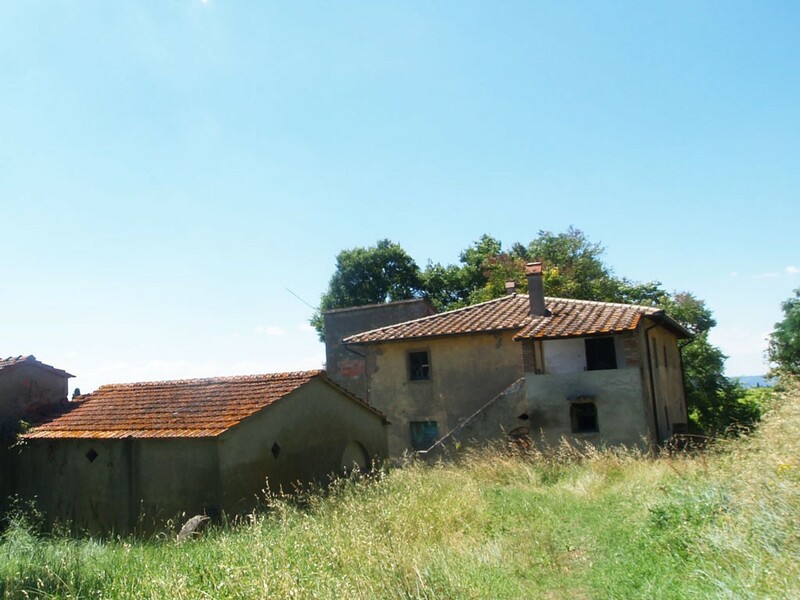 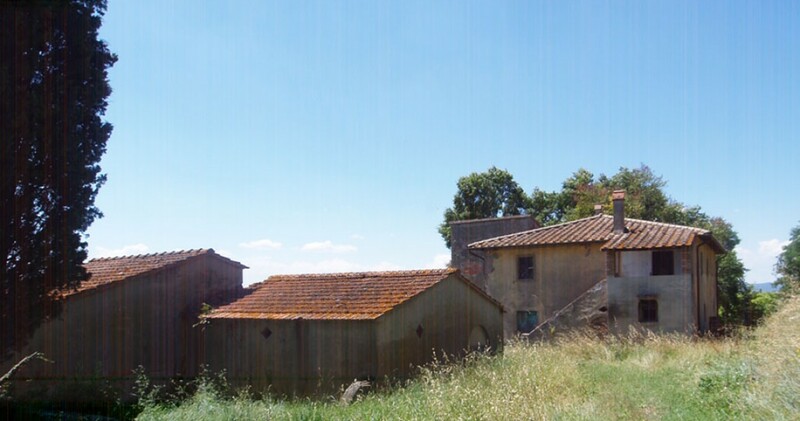 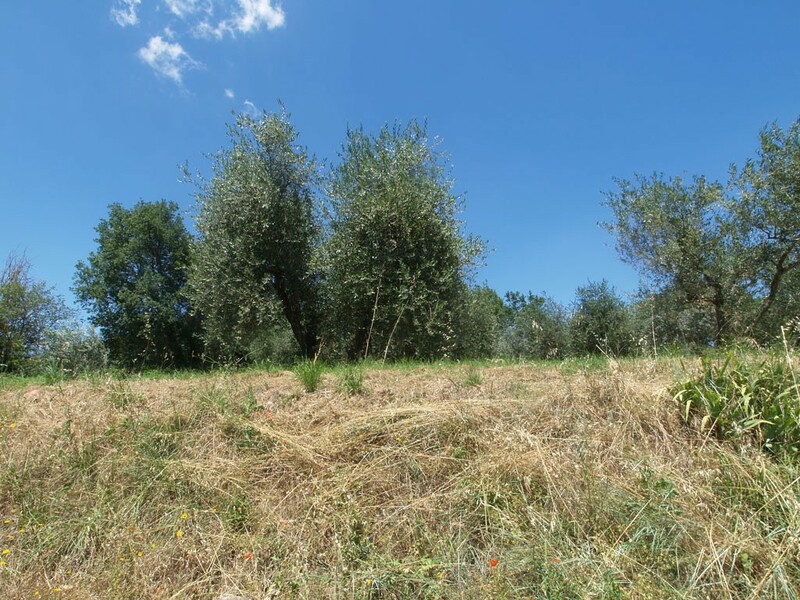 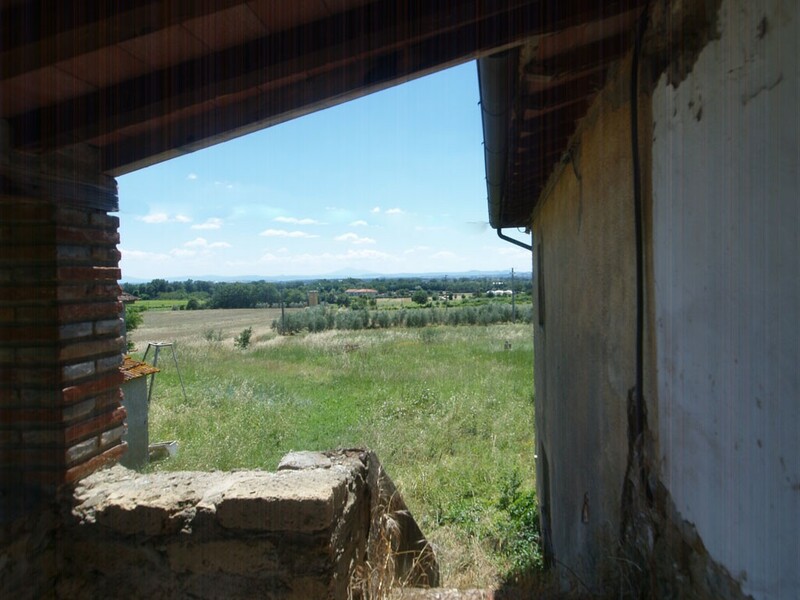 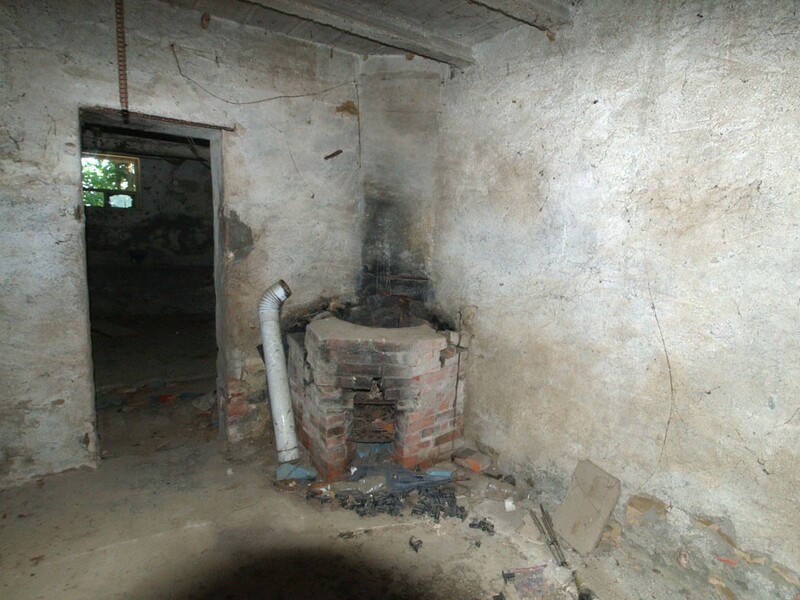 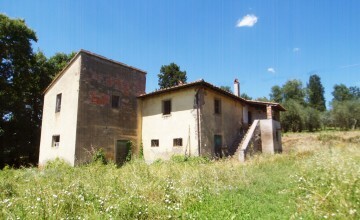 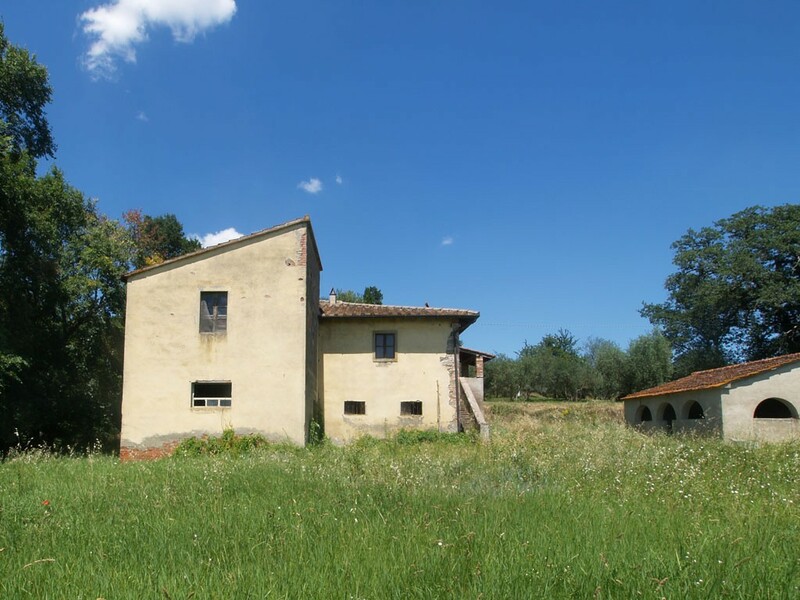 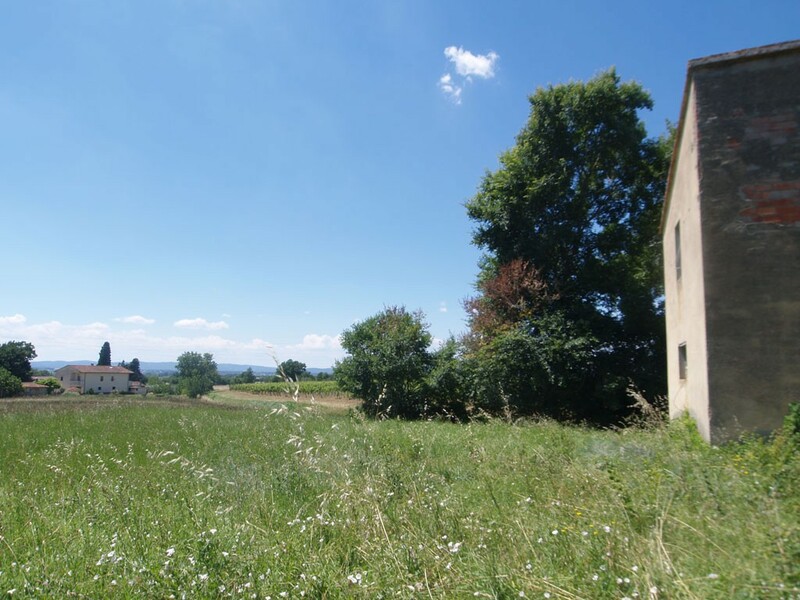 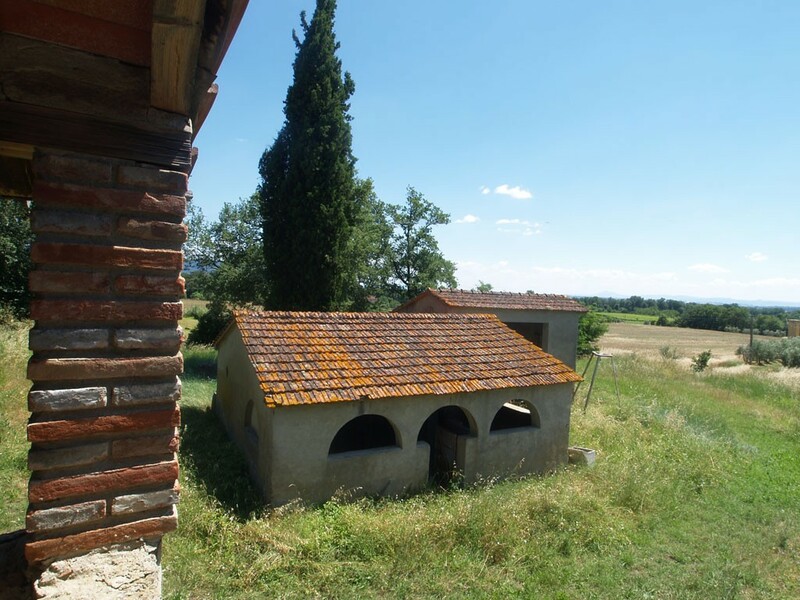 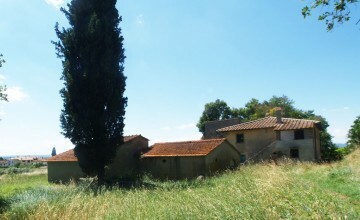 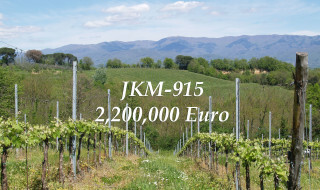 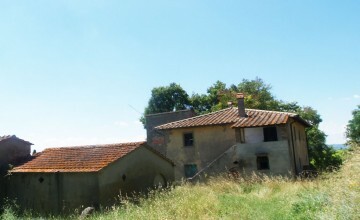 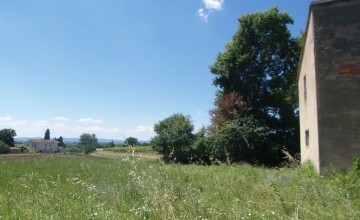 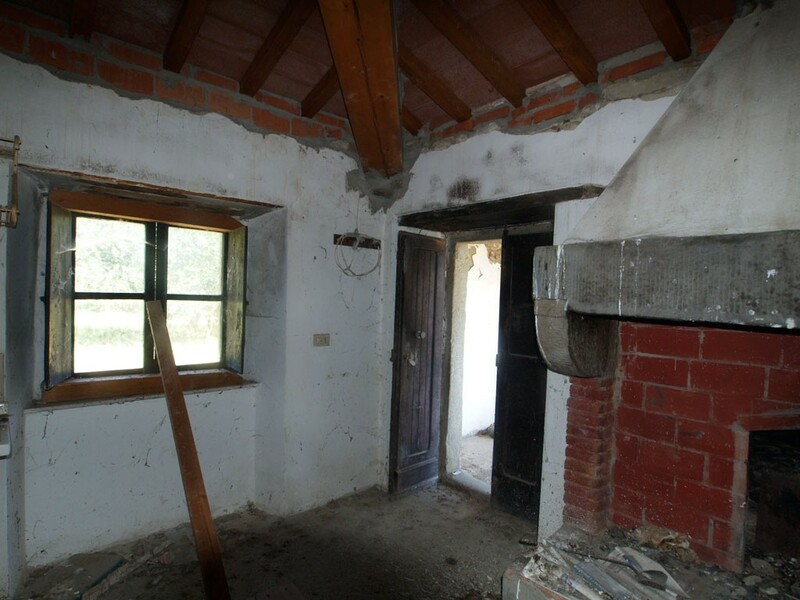 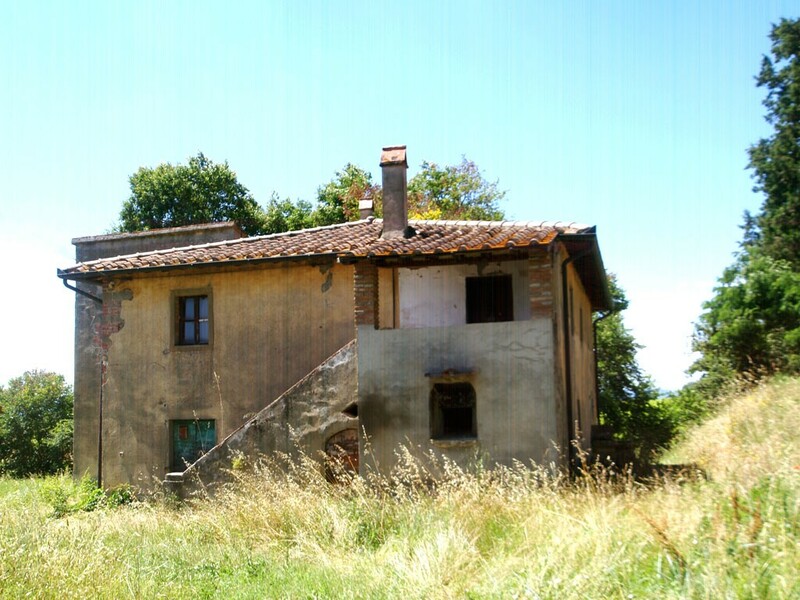 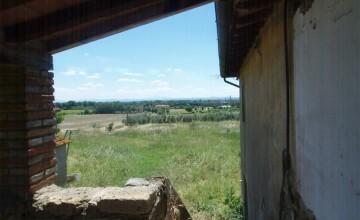 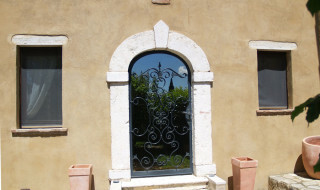 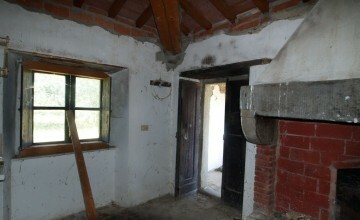 The property is located in Valdichiana Valley between Arezzo and Castiglion Fiorentino. 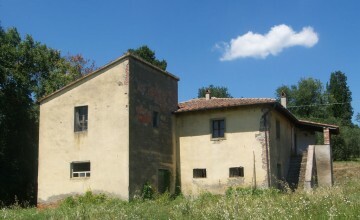 It is a typical former farmhouse consisting of the main house with cellars and stables on the ground floor and living quarters on the first floor. 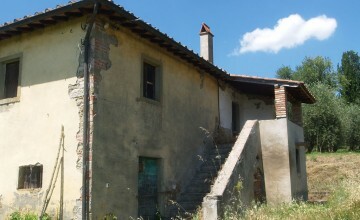 First floor is accessed by means of a typical external staircase and loggia. 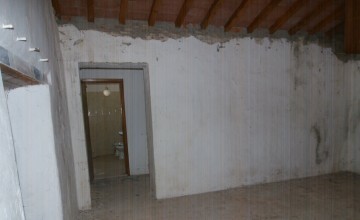 The entire building measures approx. 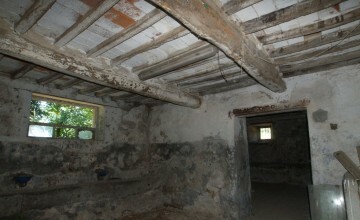 260 sq.m. 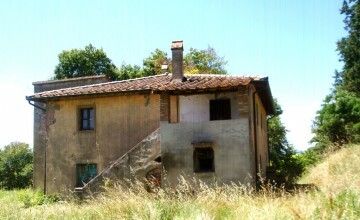 It has a new roof but the requires restoration. 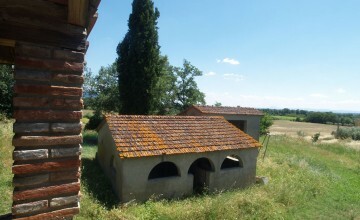 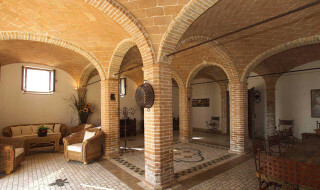 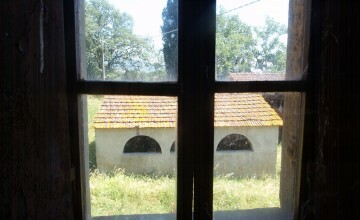 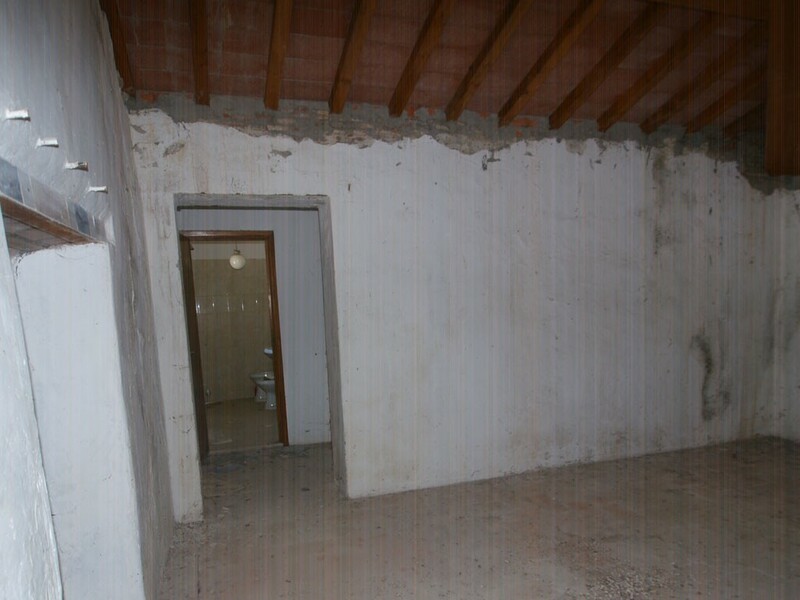 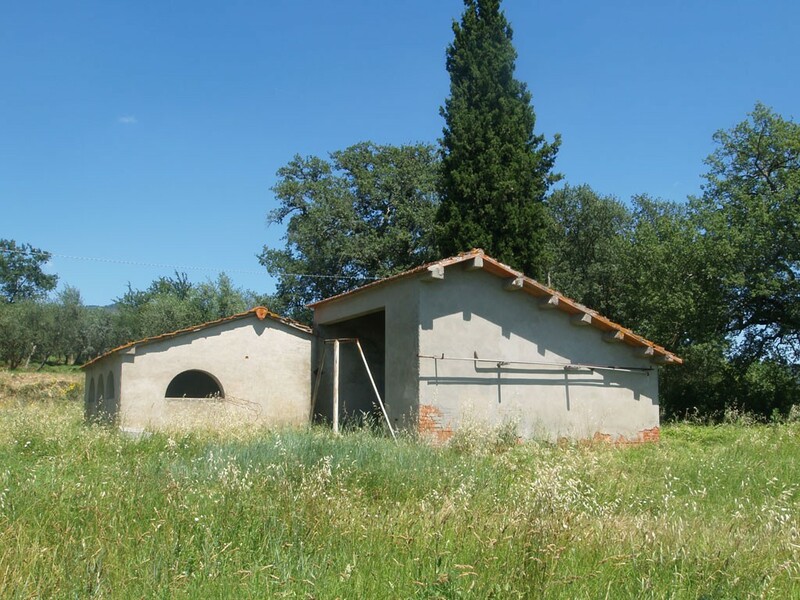 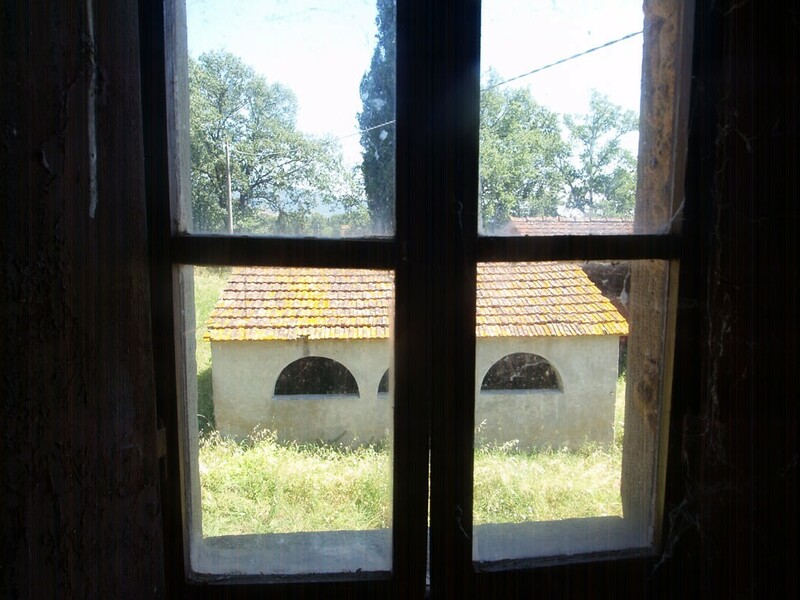 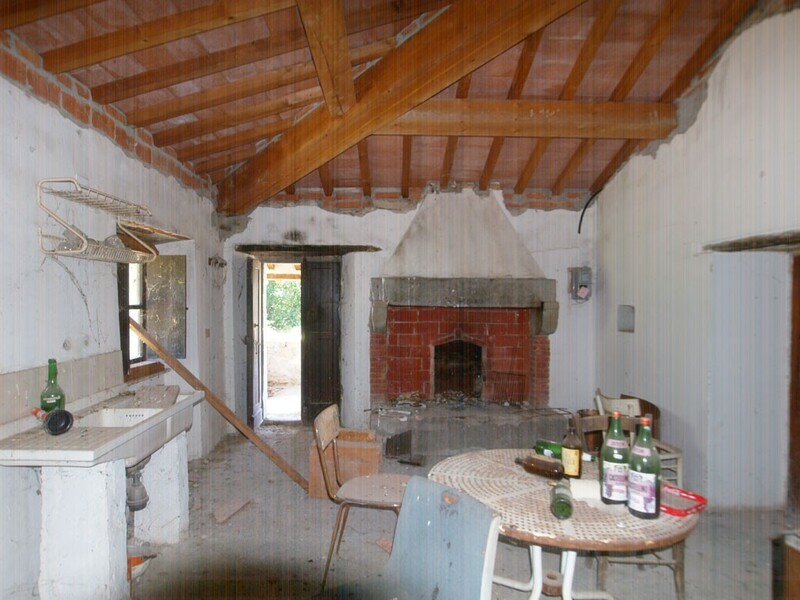 There are two outbuildings which in total measure over 60 sqm. 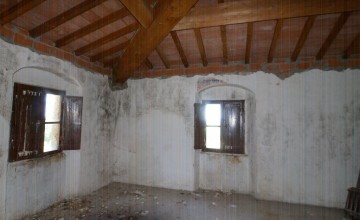 The property includes 6000 sq.m. 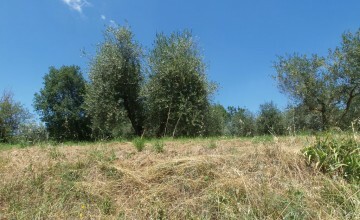 of land with 100 olive trees in full production. 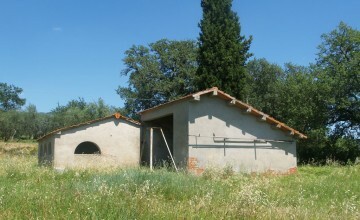 There is a new water well and electricity. 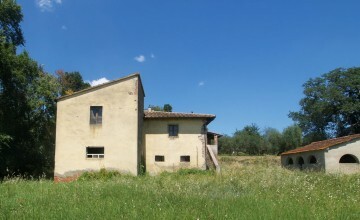 Distances: restaurant – 1,3 km, supermarket 1.2 km, bar 1,2 km, Castiglion Fiorentino centre 2,5 km, Cortona -14 km, Arezzo – 15 km, Florence – 85 km, Perugia- 60 km.